4 :: The warmest of welcomes awaits you at this classic and rare down-land golfing experience, with arguably the finest and quickest greens in the south. 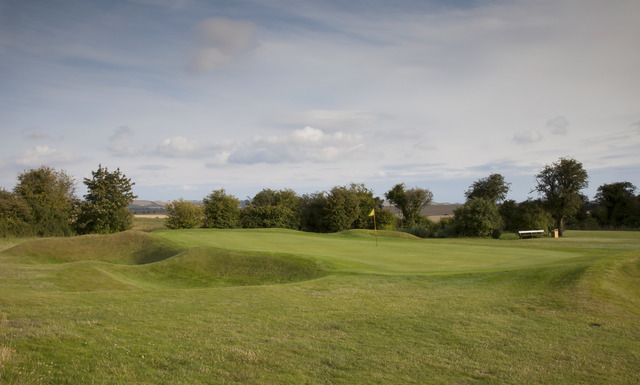 A short par four with a small well guarded green means a straight tee shot is essential, maybe using a long iron or fairway wood. 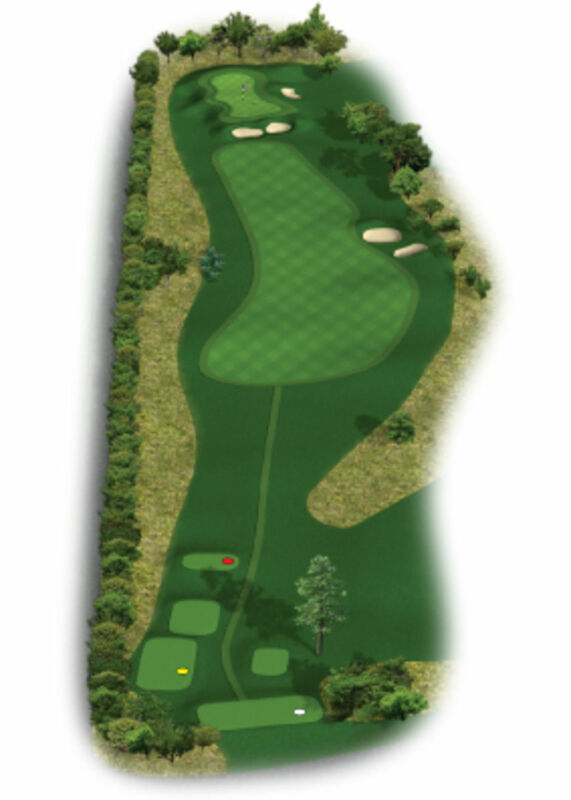 Your best chance of a birdie is to play a second shot from the fairway.